The 100th anniversary of The Boeing Company, the world's largest commercial and military aircraft company, will bring a unique collection of airplanes and presentations to EAA AirVenture Oshkosh 2016 on July 25-31. The 64th annual Experimental Aircraft Association fly-in convention, the "World's Greatest Aviation Celebration," will take place at Wittman Regional Airport in Oshkosh, Wisconsin. 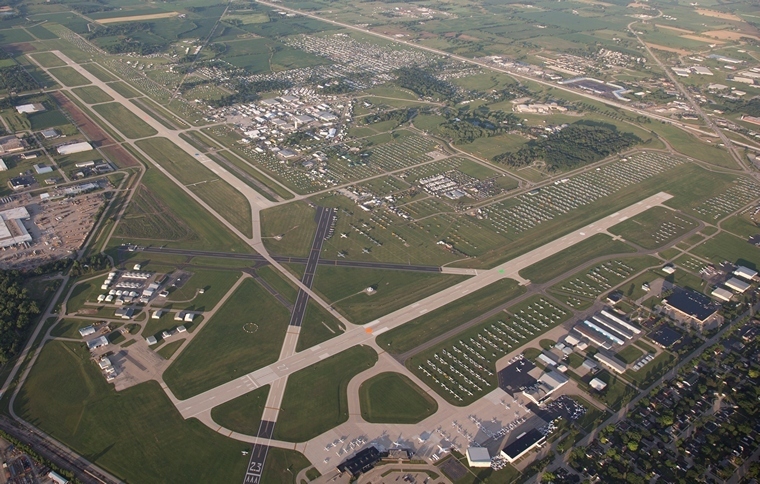 Many of the airplanes will be displayed on EAA AirVenture's main showcase ramp, which has been dubbed "Boeing Centennial Plaza" for this year's event. Those aircraft include current commercial and military aircraft as well as historic Boeing airplanes from the company's first 100 years. "Boeing aircraft have touched nearly every part of civilian and military aviation history over the past 100 years, so we'll rightly celebrate that century of innovation at Oshkosh this year," said Rick Larsen, EAA's vice president of communities and member programs who coordinates features and attractions at AirVenture. "From vintage biplanes to huge jumbo jets, at AirVenture you'll see how Boeing shaped the world of flight." 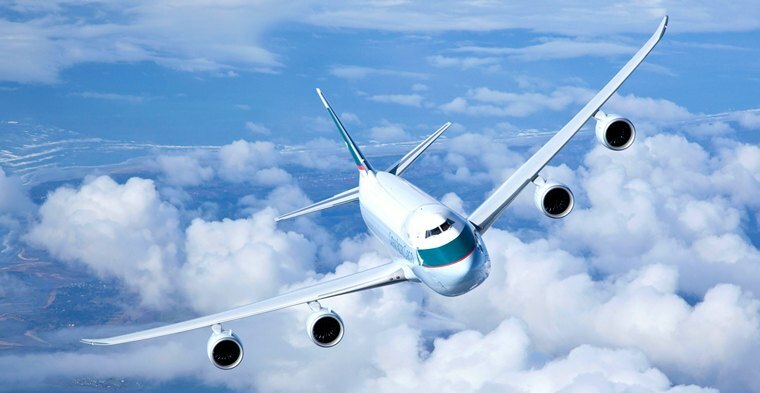 Among some of the highlights during AirVenture week will be the arrival and display of a Cathay Pacific 747-8 Freighter on Saturday, July 30 - which has been named "Boeing Day" at Oshkosh. 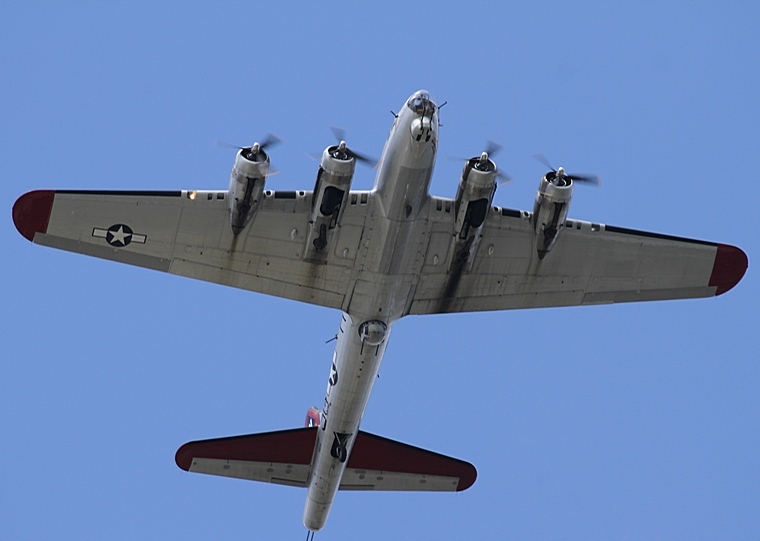 There will be other historic Boeing aircraft, such as the B-17 "Flying Fortress" and the B-29 "Superfortress" on Boeing Centennial Plaza that day. Prior to the night air show on July 30, Boeing historians and officials will also present highlights from a century of Boeing aircraft production during a Theatre in the Woods program. "For 100 years Boeing has been the leader in the aviation industry," said Sherry Carbary, vice president of Boeing Flight Services. "As we start our second century, we look forward to celebrating our centennial at EAA AirVenture with our customers and aviation enthusiasts." Along with the July 30 festivities, an Alaska Airlines 737-800 will be in Oshkosh on Wednesday, July 27 to participate in WomenVenture Day at Oshkosh, of which Boeing is the presenting sponsor. The airliner will be flown by an all-female crew and bring more than 100 female Alaska Airlines employees to be a part of WomenVenture activities, which highlight the possibilities to increase the number of women in the aviation industry. Also that day, FedEx will showcase a Boeing 767 Freighter on Boeing Centennial Plaza. A major gathering of Stearman biplanes built in the 1930s and 1940s is also scheduled during EAA AirVenture 2016. These airplanes are a major part of the Boeing legacy and will be displayed in both the vintage and warbirds aircraft areas. The Stearmans were among the most popular primary training aircraft for military pilots during the World War II era.